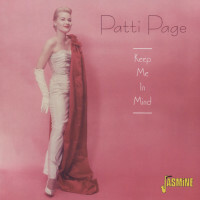 (Hump Head) 50 Tracks - Patti Page (1927-2013) was the most successful female singer from the US with over a 100 million sold records. 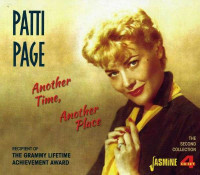 1951 saw her biggest hit 'Tennessee Waltz' world wide! 13 Let Me Go Lover! 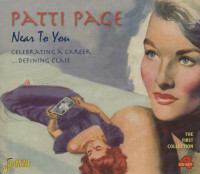 Customer evaluation for "Sings Country Memories - The Definitive Collection (2-CD)"